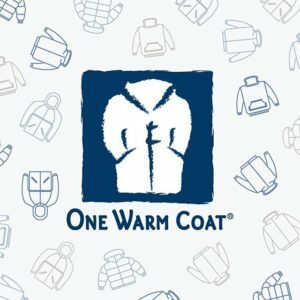 This is our fourth year collecting coats and our third year partnering with One Warm Coat, an organization dedicated to providing warm clothes to those who need them most. 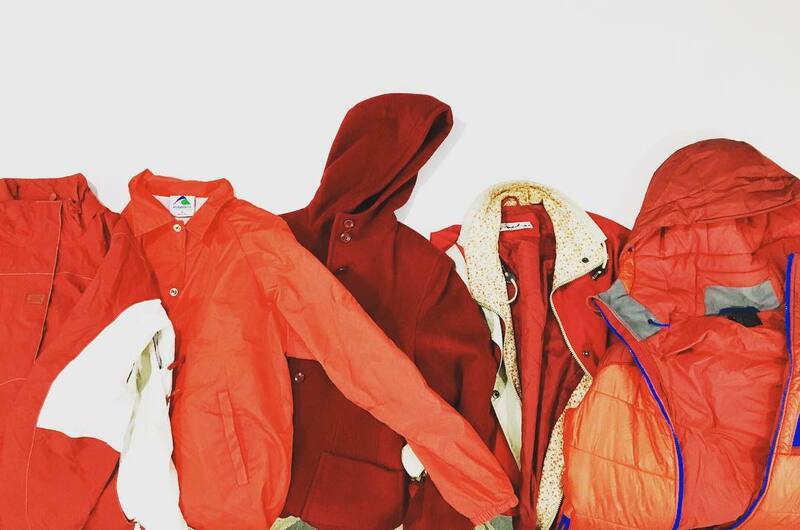 We have donated hundreds of coats to battered women’s and homeless shelters, and we hope to break our record (275!) this year.